Make your next “big thing” expanding your managed services portfolio in creative ways that add even more value to the customer. If you’re already monitoring and protecting their network, doesn’t it make sense to monitor and protect the backbone of that network? Add remote management of physical infrastructure as part of your offer. Protect against power failures – Deploy UPS systems with Network Management Cards (SNMP web cards) to protect critical equipment and maintain availability during power outages. Remotely monitor and manage power – Deploy a PDU (outlet strip) that has outlets which can be controlled remotely, can cycle power, shed load, and sequence power via a remote network interface or programmed control. Remotely monitor IT environment – Install probes to capture temperature and humidity, and sensors for door entry, motion, smoke, and leaks. We’ve developed products like NetBotz and StruxureWare software to provide a comprehensive monitoring and management solution designed to protect against physical, environmental, or human threats which can cause disruption or downtime to IT infrastructure. 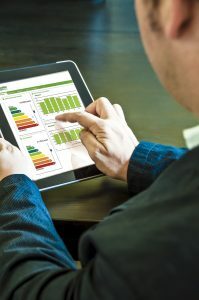 How are you currently monitoring the power and cooling within your IT environment? When was the last time you assessed the power in your server room, data center, or networking closet? What are you doing for security at the rack and row level of your IT environment? 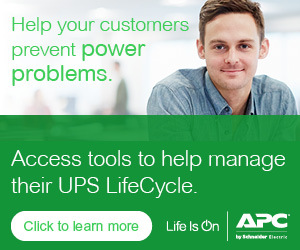 When was the last time you monitored the capacity and battery life of your UPS? 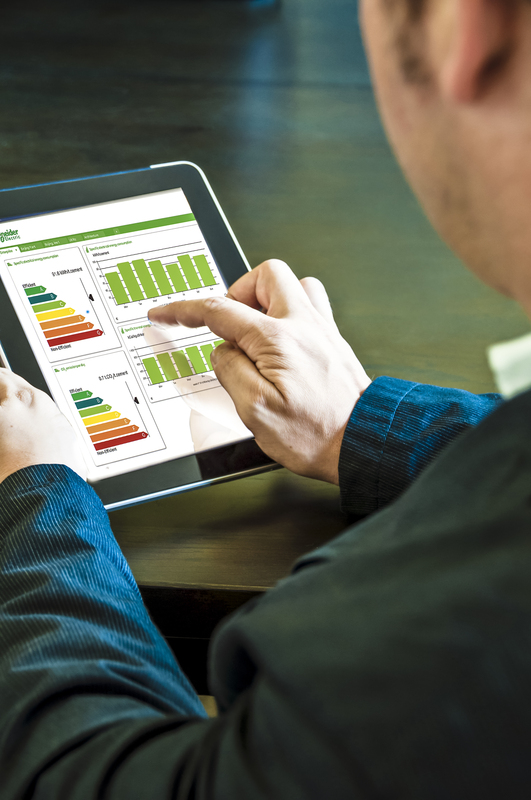 Once these solutions are installed, offer to monitor/manage the physical infrastructure for the customer at an additional cost on their monthly bill so they don’t have to worry about it. If you don’t feel comfortable monitoring the equipment yourself, leave it to the experts and sell them APC Remote Monitoring Services. For more information, contact your local APC Partner Development Representative. Very informative and good points to be highlighted in this feature.